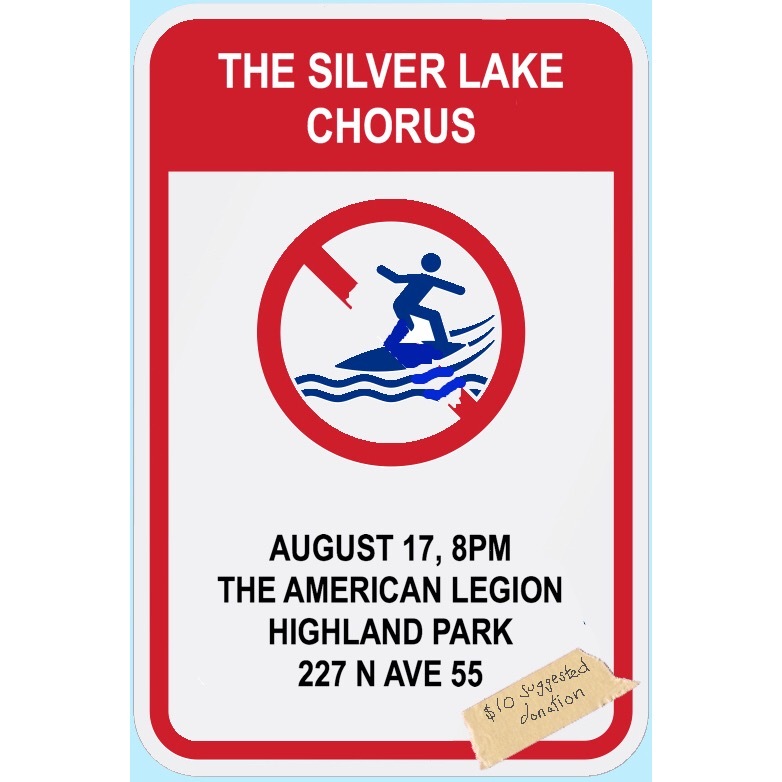 The Silver Lake Chorus is thrashing next Thursday Aug 17 at 8 pm. Performing songs from our debut album, plus four new tracks from our sophomore album including a track written for us by Kimbra, it’s gonna be bonzai. For more info, check out our website.